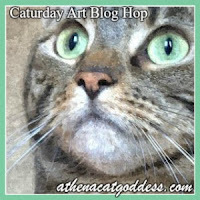 Today we are joining Athena the Cat Goddess for the Caturday Art Blog Hop! We used the Ribbet app. 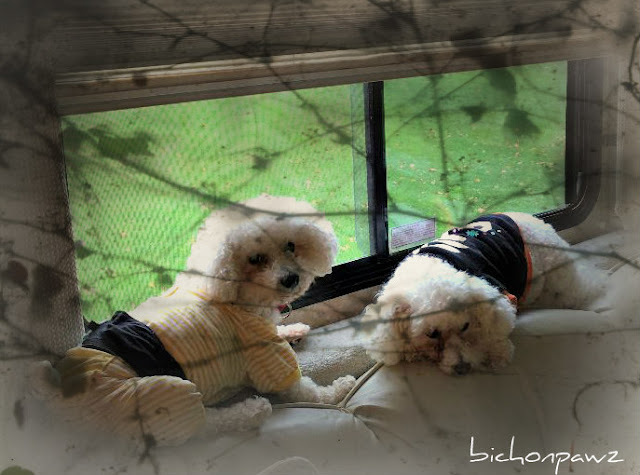 to give some Halloween Texture to Romeo and Juliet.